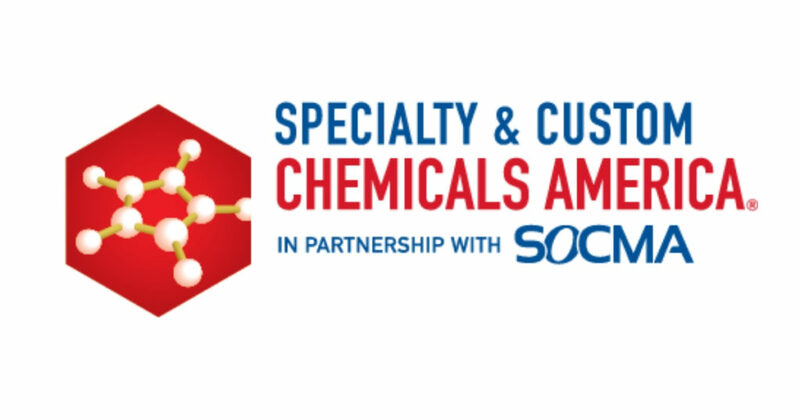 Representatives from Tiarco Chemical will be attending the Specialty & Custom Chemicals America event from February 11 – 14, located in Fort Worth, TX. If you are attending, make sure to stop by booth #410 during the conference. Learn more by visiting their website or LinkedIn.